5770 Miami Lakes Drive is a 190,000 square foot light manufacturing/distribution building situated on 8.87 acres that was constructed in 1976. The property includes 22' clear height, 12 interior loading docks, approximately 50,000 square feet of office and 271 parking spaces. 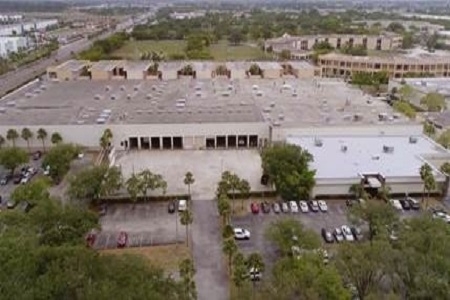 The asset is located on the Southwest corner of Miami Lakes Drive and Northwest 57th Street, directly adjacent to the west of the Miami-Opa Locka Executive Airport. The site has good access to both the 924 Toll Road to the south and the Palmetto Expressway to the north. EverWest acquired the asset on behalf of an institutional separate account.